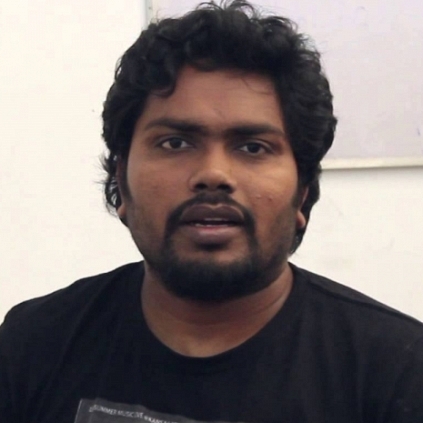 After the success of his latest movie Kabali, Pa.Ranjith is working on the story for his next film. Pa.Ranjith is currently having discussions to finalize the story. Once he is done with scripting the story, the director said he will make an official announcement about it. Meanwhile, clarifying rumours going around about his possible association with Vijay, Pa.Ranjith released an official statement that he has not approached any hero with a story yet for his next project. Stay tuned to this space for further updates. People looking for online information on Pa Ranjith will find this news story useful.